The Olean City School District Foundation relies on community support to fulfill our mission of enhancing the educational experience for district students. 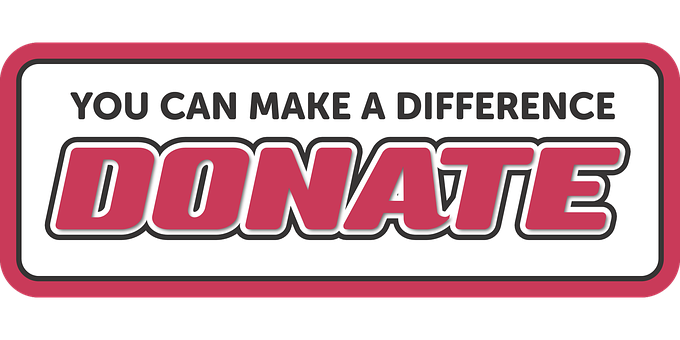 As a non-profit 501(c)3 organization, any donation made to the foundation is tax-deductable. For more information on the donation process, or to speak directly with a board member, email ocsdfoundation followed by @gmail.com.